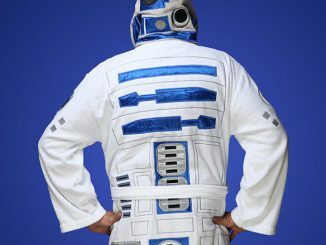 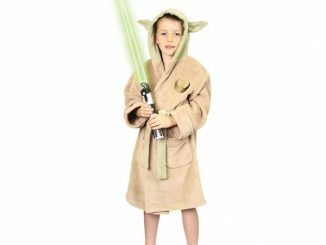 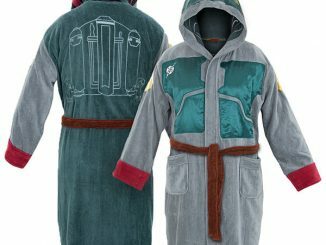 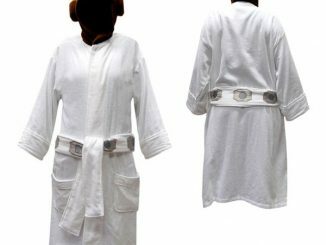 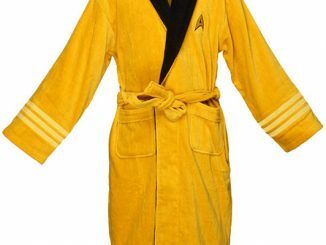 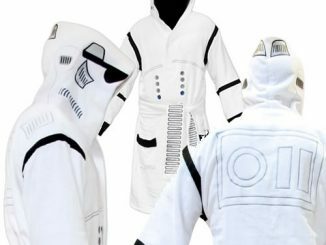 Previously there were Star Trek Bathrobes and Darth Vader Bathrobes that may have been a bit too geeky for some people. 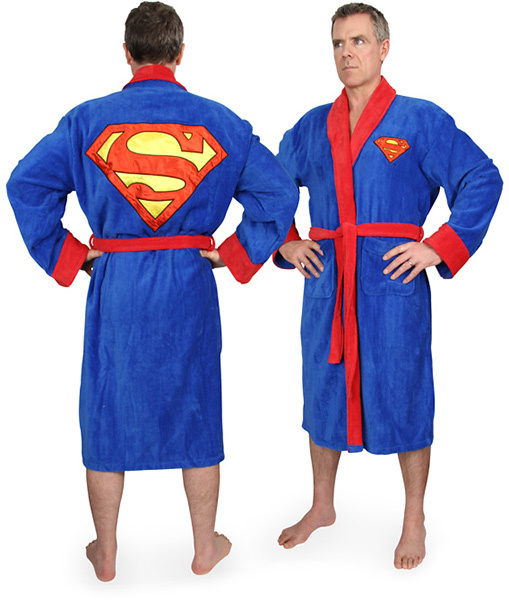 Dialing down the geekiness and boosting up the coolness, these new Superman, Batman and Rocky Balboa Bathrobes are out there for all us superhero wannabes. 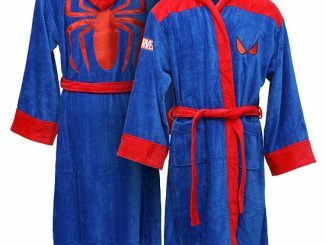 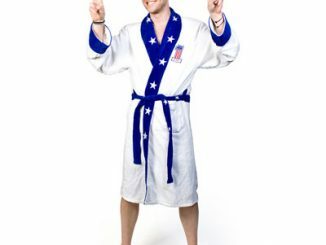 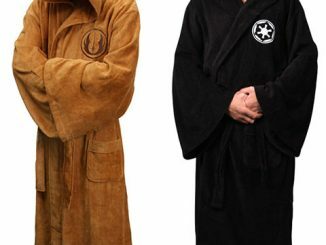 Whether you want to look like the Man of Steel, the Dark Knight, or the Italian Stallion, these bath robes will help you look like an imposing super hero when you step out of the shower and settle down to some coffee and toast. 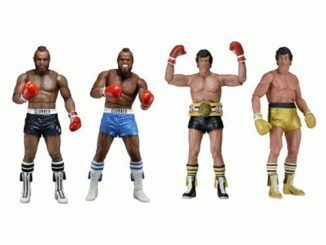 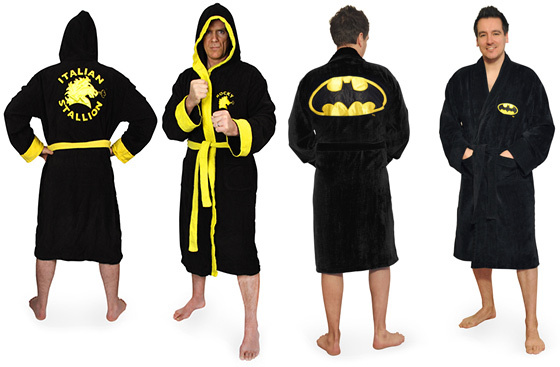 Pre-order the Superman Bathrobe, Batman Bathrobe, and Rocky Bathrobe for £49.99 each at Firebox.com. 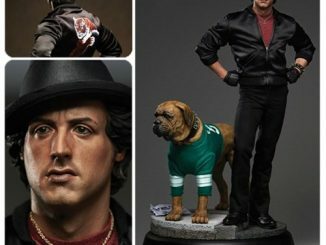 They are expected to start shipping in just a few days. 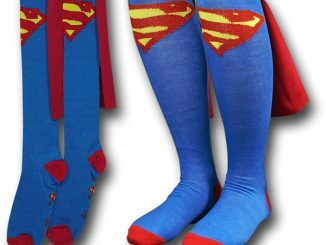 Superman version is an EPIC FAIL i must say!